Is there any loss of balance? Do they have Double Vision? Does the face look uneven? Ask them to smile or stick out their tongue. Does one arm drift downward? Ask them to raise both arms. Does their speech sound strange? Ask them to repeat a phrase. Every second brain cells die. Call 911 at any sign of stroke. 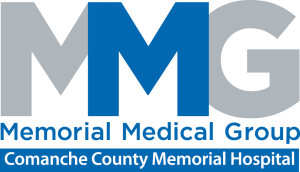 The number for CCMH ambulance service is 580-585-5555. Strokes are the 5th leading cause of death and a leading cause of disability in the United States. 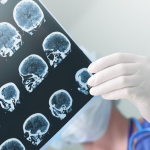 According to the American Heart Association, about 795,000 Americans each year suffer a new or recurrent stroke – that’s one stroke every 40 seconds. Learn more and take action. 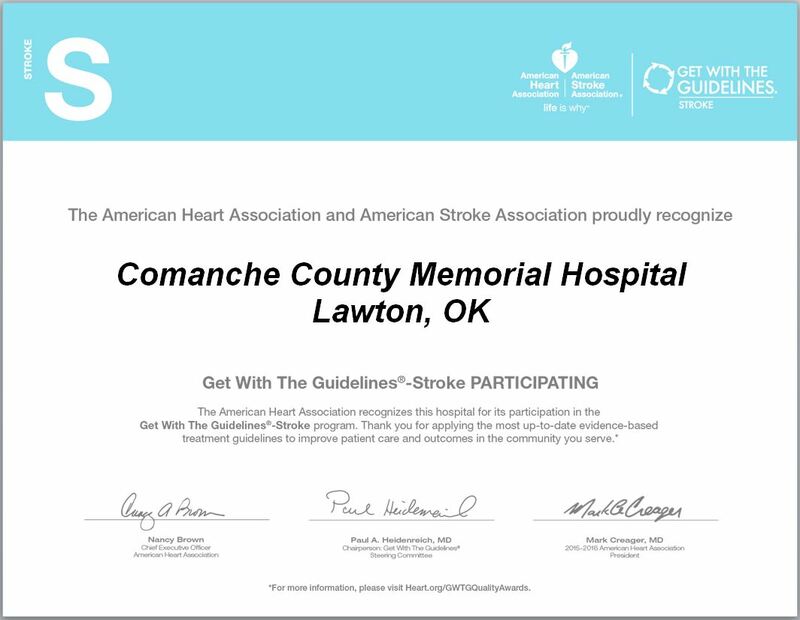 Comanche County Memorial Hospital, has earned the Joint Commission’s Gold Seal of Approval, the American Heart Association (AHA)/American Stroke Association’s (ASA) Heart-Check mark for Advanced Certification for Primary Stroke Centers and the AHA/ASA 2018 Get With The Guidelines Bronze Quality Achievement Award. Here at CCMH we are committed to delivering high quality care to all patients affected by stroke. For more stroke information please contact our Stroke Coordinator at 580-730-3103. 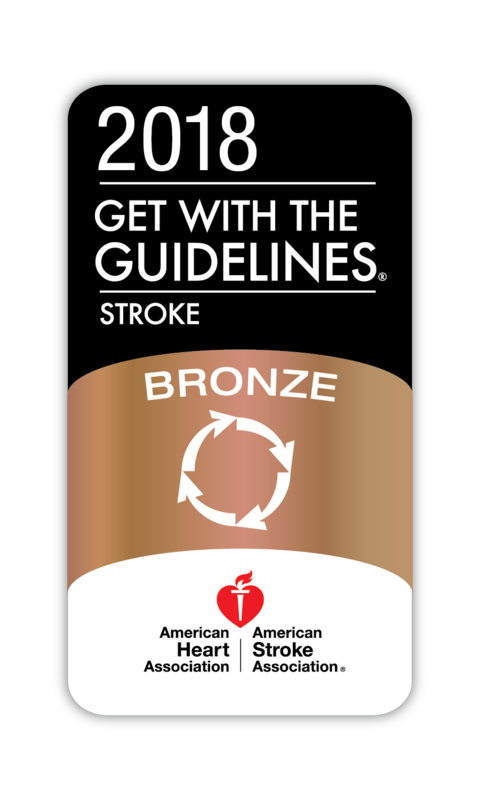 Every minute matters recognizing and treating stroke — no time to waste getting help! 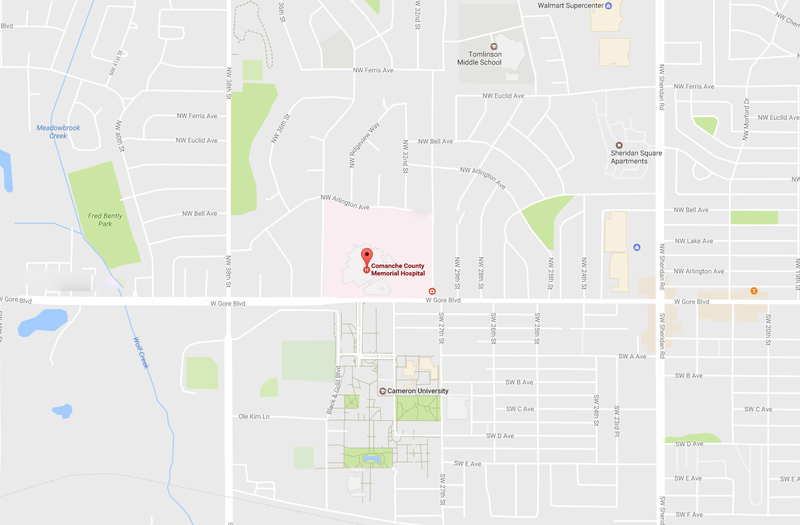 Lifesaving treatments are available, but you must get to the hospital NOW! Do not wait and hope it gets better. For every 12 minutes stroke treatment is delayed, a pea-sized piece of brain dies. Time lost IS brain lost! Slurred speech, loss of speech or inability to understand speech, trouble sticking out tongue. High blood pressure (140/90) is the most significant stroke risk — BUT lowering even the bottom number 5-6 points from 90 lowers stroke risk 30-40%. Age (2/3 strokes happen over 65 years, but 1/3 happen younger than 65 years). 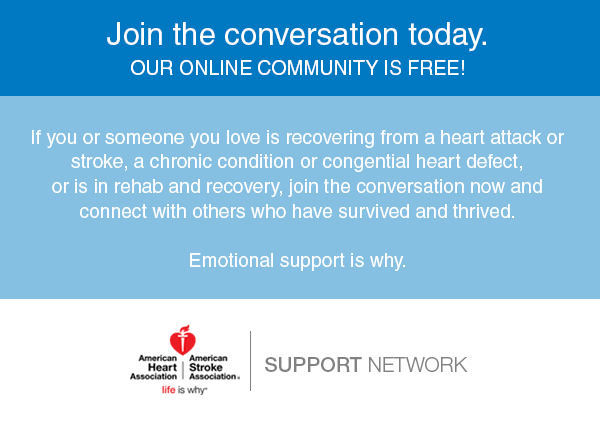 Heart disease (especially an irregular heart rhythm called atrial fibrillation). CCMH offers stroke awareness events in May and October.  Comanche County Memorial Hospital has partnered with INTEGRIS James R. Daniel Stroke Center in order to provide the best stroke care possible to our communities. The CCMH Emergency Department has the latest state-of-the-art stroke care technology, designed to exceed the standard of care for stroke patients. The INTEGRIS TeleStroke Network uses two-way, interactive, video conferencing technology to assist when a patient presents in the emergency department with strokelike symptoms. A neurologist at INTEGRIS will be able to perform a visual assessment of a patient as well as view their CT. 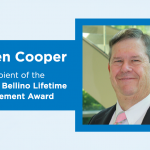 The utilization of the TeleStroke Network will allow Emergency Department staff to provide the patient with the critical medications and care needed to alleviate their stroke symptoms within the three-hour window. Once a patient is stabilized, medical staff will determine the most appropriate care for the patient.